Victor Lindelöf, Marcos Rojo and Alexis Sánchez ruled out. Diogo Dalot, Ander Herrera, Matteo Darmian and Antonio Valencia doubtful. Sam Gallagher ruled out. Shane Long, Danny Ings and Ryan Bertrand doubtful. 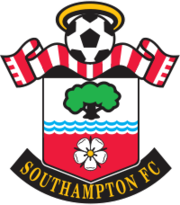 Southampton Football Club (nicknamed The Saints) are a professional football club based in Southampton, Hampshire. Southampton were founded in 1885 by members of St Mary's Church of England Young Men's Association. St. Mary's Y.M.A., as they were usually referred to in the local press, played most of their early games on The Common where games were frequently interrupted by pedestrians insistent on exercising their right to roam. More important matches, such as cup games, were played either at the County Cricket Ground in Northlands Road or the Antelope Cricket Ground in St Mary's Road. 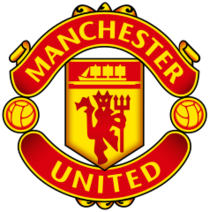 The club was originally known as St. Mary's Young Men's Association F.C. (usually abbreviated to "St. Mary's Y.M.A.") and then became simply St. Mary's F.C. in 1887-88, before adopting the name Southampton St. Mary's when the club joined the Southern League in 1894. 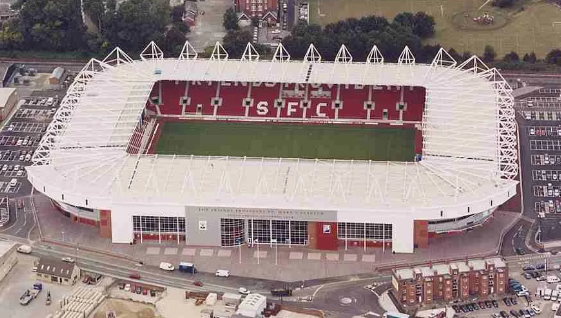 Southampton play their home games at St. Mary's Stadium, and were one of the founding members of the Premier League in 1992. The club has a long-standing sporting rivalry with Portsmouth in a match termed the South Coast Derby or the Hampshire Derby. Southampton has received praise for employing an attractive brand of football under Mauricio Pochettino and more recently, Ronald Koeman, and having one of the best youth systems on English soil - which has produced the likes of Alan Shearer, Gareth Bale, Matth Le Tissier Theo Walcott, Alex-Oxlade Chamberlain, James Ward-Prowse, Calum Chambers, Adam Lallana over the years - as well as current Manchester United leftback, Luke Shaw. Southampton are absolutely useless and Hughes is next for the chop. I think we'll beat them 2-0 but god only knows what'll happen here. Two of the most gormless teams in the Premier League at the moment. Can't we have another international break? Easy win, they fecked up for not sacking MH, otherwise they would get something with new manager etc. This way with loss vs us, they will sack him day or two after. 1-0 win via penalty. Hughes crying for the next 12 months about it. Draw, I prefer visits to the dentist these days to watching Utd! Surprised Hughes hasn't been sacked after the Fulham rest tbh. Wont be pretty that's for sure. 5/6 is a pretty big price for us to win. What are the odds they sack Hughes on Friday night? We seem to be everyone's favourite team to test out the new manager bounce. Rest matic. For the love of all that is holy, rest matic. If for no other reason than just to show us all how much worse the team is without him. Because we all don’t see it. So if it’s true, then show us. No matter your opinion of Jose, in, out, shake it all about. No one can deny that matic needs to dropped/rested. I'd rather lose by playing so nice football and smashing them, a lot of shots until they scored out from nothing in 90 minutes and drop 3 points, I don't want us to win if it means keeping Jose's job alive. This has 1-1 written all over it. Hughes usually has his teams pumped up for us, the bitter man that he is. So'ton to take the league, we equalise in the final few minutes; Jose celebrates like he's won the world cup. Reckon it'll be a simple 2-0 win, boring as hell, but I see it being comfortable throughout. To what tune is that sung? Seems like the kind of games we draw. They will bring us down to their level and we will resort to fruitless long balls. Patchy but worry free 2-0 win I reckon. These guys are garbage and it feels like the kind of game we tend to cruise through. Can’t rule out a shock given the season so far, but not really expecting one. We're going to make them look like Barcelona, aren't we. we will make Southampton look like Barcelona. It's not going to be pretty for sure. I've gone with a draw as sadly I don't see us standing up well to a team fighting for their lives. I thought Jones did ok last night. He was noticeably less erratic and more willing to stay on his feet than in previous outings, so though it's always been the brainfarts out of nowhere that are his problem I find myself not being hugely concerned with him being involved at the weekend. As for our other problems, I don't see them being addressed anytime soon so I'm just hoping we struggle through. They are 18th in the table and won only 1 game in PL this season. At home they haven't won a PL game. So we all know how this is going to end. 1-0 or 2-1 to them and I'm not even kidding. Two terrible footballing sides with negative, bitter managers. Should be a classic. 3 points is all that matters, hoping for a good performance is just me being naive. Matic needs some resting as a means to getting him back to his best. Lukaku has been poor and needs dropping as an example and to sort his agility/ conditioning out. 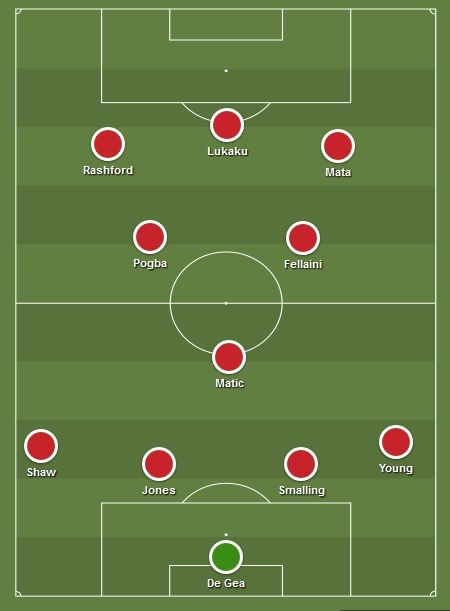 If Pogba is injured lets go 4231 and get Lingard in as a 10.